Our people are the best - trained, experienced, committed and cooperative! Meet us here, then come in and meet us in person. 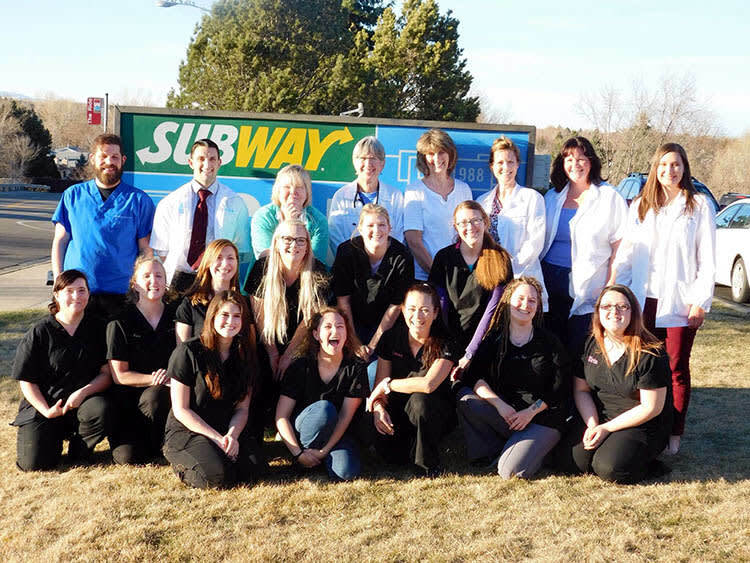 We'll happily tell you about what we do at Care Animal Hospital and about our own pets. Many may know Dani from her years spent answering phones and checking in clients at the Front Desk, but you may not know she recently moved into the Hospital Manager position at Care! 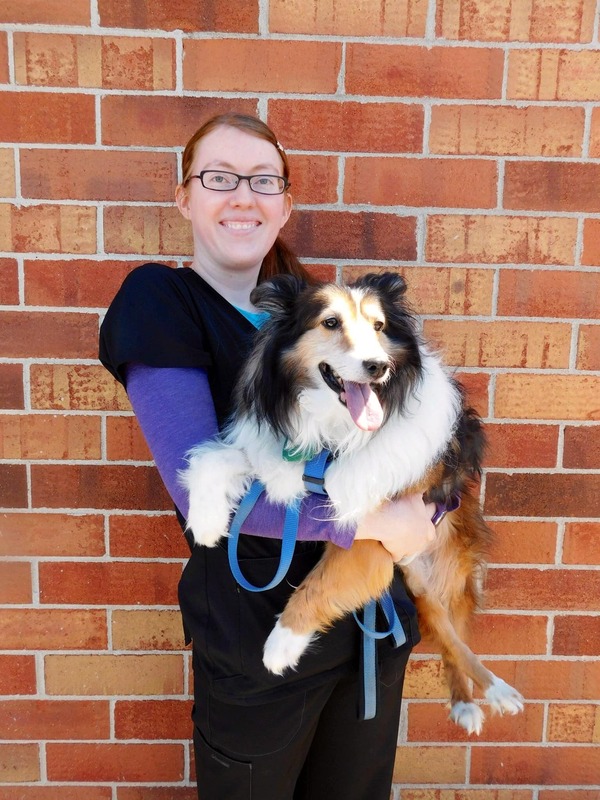 She started out nearly 10 years ago as a High School intern, hired on to scan the old-school paper records when Care Animal Hospital decided to go Paper-Lite, and eventually moved into the Client Care Representative role. She graduated from the University of Colorado in 2013 but, not knowing quite what to do and still in love with her clients and patients at Care, she stayed on while deciding her next step. Eventually, that journey lead to management when the position opened in 2017. She LOVES cats, particularly the super fluffy ones, and is often found coming to say hello to any cat who comes into Care. She owns four of her own, and she could not be happier. 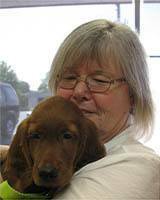 Cindy has been with us since 2002, first as a Certified Veterinary Technician and now primarily at our front desk. After much research into the Cavalier King Charles Spaniel breed in 2004, she found two puppies that met her requirements in Ohio. Her dog Hamish, a Blenhem color pattern, died in 2014 and her dog Wallace, a tri-color, has been with her since then and is doing well. When she’s not helping clients and their pets at Care Animal Hospital, Cindy enjoys gardening. 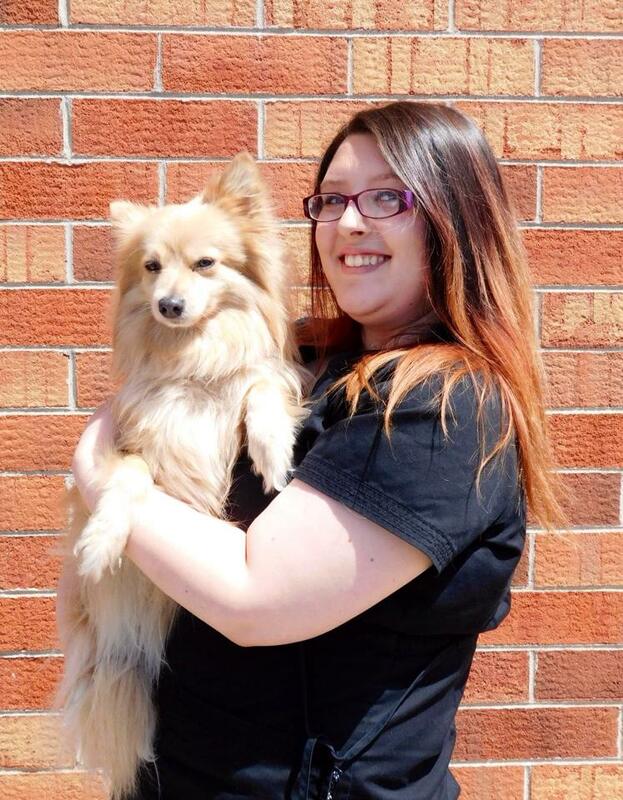 Erin has been greeting our clients and especially their pets since 2016. She loves to be around animals all day and says she is never bored. Erin’s dog Volpe ran away to Arby’s the first week she had her, but hasn’t tried to go anywhere alone since! Erin’s guilty pleasure in her spare time is reading YA fiction. Lyn is our cat-whisperer – you’ll often find her calming a frightened kitten at the same time she is answering the phone! Her cat Derry came to her in 2016 as a foster cat, then delivered 4 kittens on Father’s Day. Lyn found good homes for the kittens and has kept Derry as a part of her household. Lyn has worked for us off and on since 2006 and always enjoys interacting with the animals. Susan recently returned to Care Animal Hospital after a tour of duty in Afghanistan as a veterinary technician in the Army. 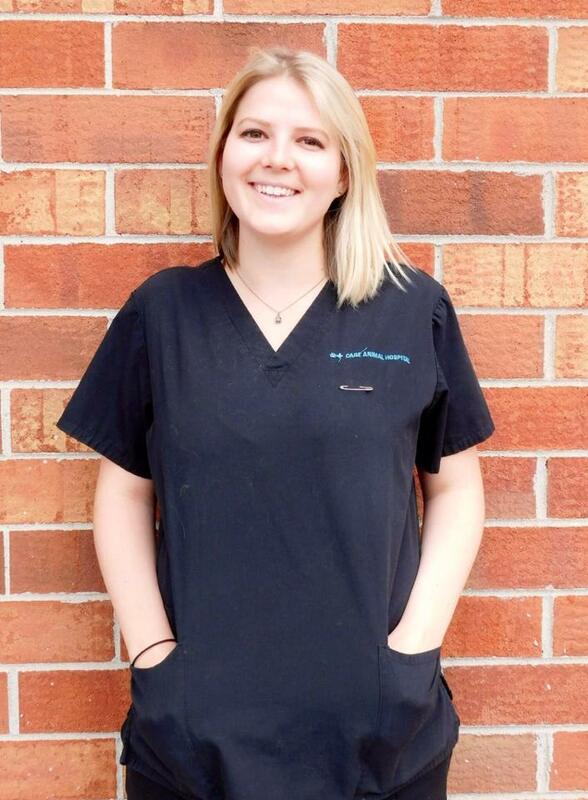 She is a graduate of the Veterinary Technology program at Athens Technical College in Athens, GA and started working with us in 2015, before taking her leave for military service. Susan earned an American Sign Language Advanced Certificate from the University of Georgia in 2015 and looks forward to communicating with clients in sign language. 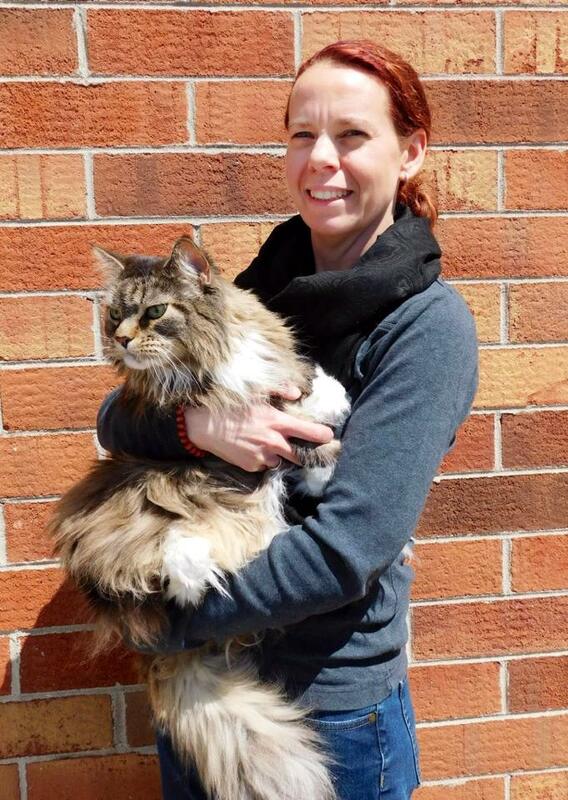 Susan and her husband owned Mahi, a rescue Akita that had separation anxiety and was too dominant with other dogs to add a companion canine, so they adopted Chiana - a big cat for a big dog. After their first meeting, the two were best buds and the dog was no longer stressed about being left alone. Mahi passed on in 2011 and Chiana mourned her passing. In 2014, Jorah, a young Beauceron dog, joined the family dynamics. Chiana and Jorah are working on a budding friendship. 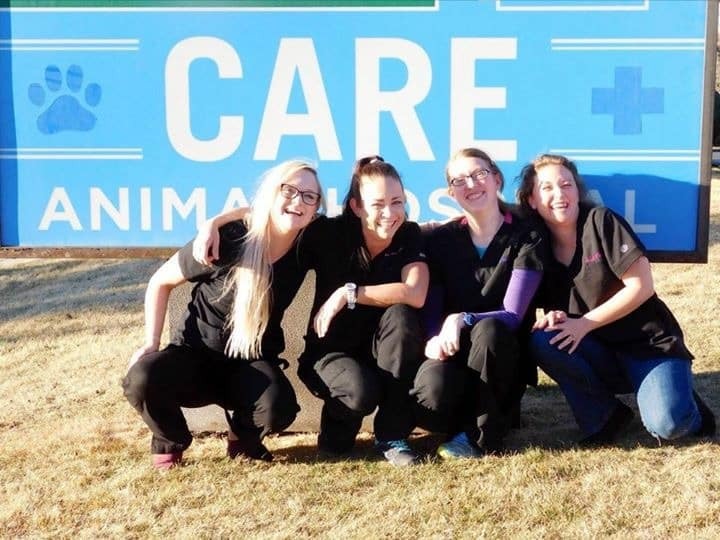 Susan enjoys working with the staff at Care Animal Hospital to help healthy animals maintain their health status and to help ill patients recover. 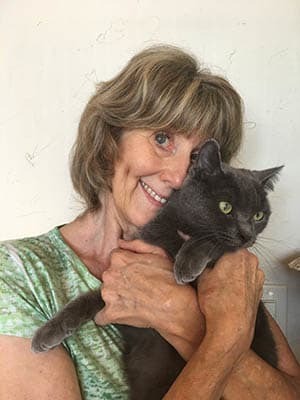 In her spare time, Susan is a reader and enjoys reading with our resident cat, Riley, on her lap. He REALLY missed Susan when she was away. Katie has been with Care Animal Hospital since January of 2015 as a technician and can fill in as a receptionist or an ERA. She has been in the veterinary field since 2012. She is a certified Veterinary Assistant, having trained at the Pima Institute and is working to get her Veterinary Technician Certification. Katie has two golden retrievers, named Hoss and Hendrix, and a 3 legged cat named Jack Skellington. Jack was brought to Care Animal Hospital almost two years ago with a badly damaged leg from a shelter in Cortez. With support from the Care for Strays program, Dr. Gilbert amputated the leg and Jack was a new cat! In her free time, Katie enjoys hiking, fishing, traveling, doing ceramics, and spending time with friends and family. At work, her favorite parts of the job include relieving the worries of pet owners and seeing what variety each day brings! 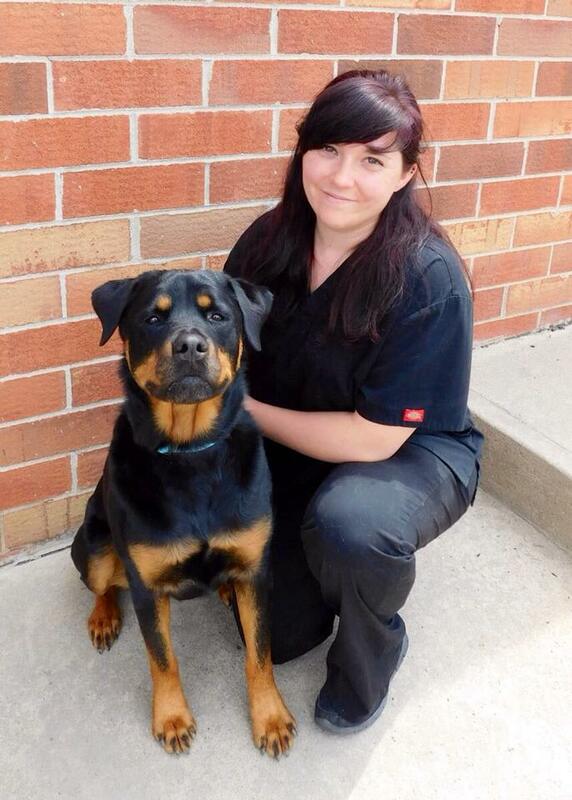 Morgan has been with Care Animal Hospital less than a year, and she’s become an important part of the family! 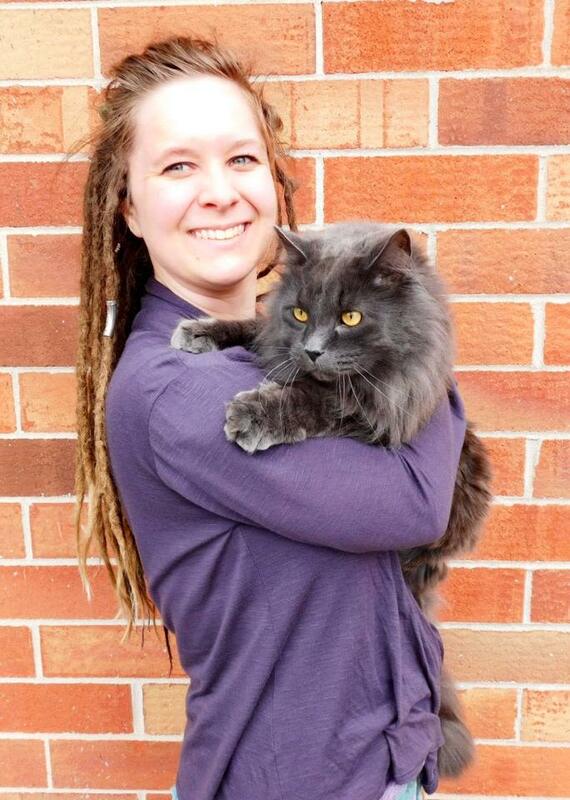 Morgan earned a Bachelor of Science in Business Administration from Colorado State University’s Pueblo campus, then attended the Bel-Rea Institute and became a Certified Veterinary Technician in 2015. Morgan and her husband adopted Cody from Rocky Mountain Collie & Sheltie Rescue in 2013. She likes working with a team that is empathetic towards patients, clients and other team members. Morgan also likes learning new things every day. Caitlin came to work with us in 2016 and hopes to continue her education in the veterinary field. Her family has had their dog, Cali, since 2005 when Caitlin came home from school and found her as a puppy waiting in the front yard. Caitlin loves to be outdoors hiking, swimming or just reading at Washington Park. Jennie has been with us for two years as an Exam Room Assistant, though she has many talents and you’ll occasionally see her filling in as a receptionist. 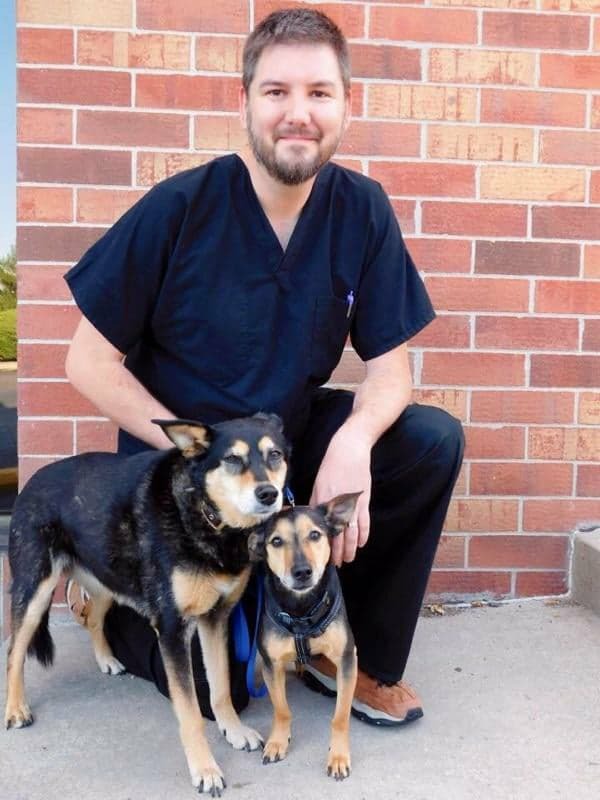 James came to Care Animal Hospital after years working as an engineer. Having realized that he wants to devote his career to animals, which have always been his first love, he is now studying to become a veterinary technician. He has two amazing rescue dogs, Sammy and Murray. When not working with us, James enjoys hanging out with his wife and dogs, rooting for the Indianapolis Colts and the Purdue Boilermakers, and designing and creating new technological inventions. My name is Ayla. I've loved animals since I was a child and I've always felt so comfortable with furry critters. I'm going to school to become a Veterinary Technician so I can help our furry loved ones as much as I can. I have a siamese cat named Miss Kitty who keeps me on my toes with her shenanigans. I love working at Care Animal Hospital and I love learning new things all the time. I'm honored and thrilled to be working with so many pets! 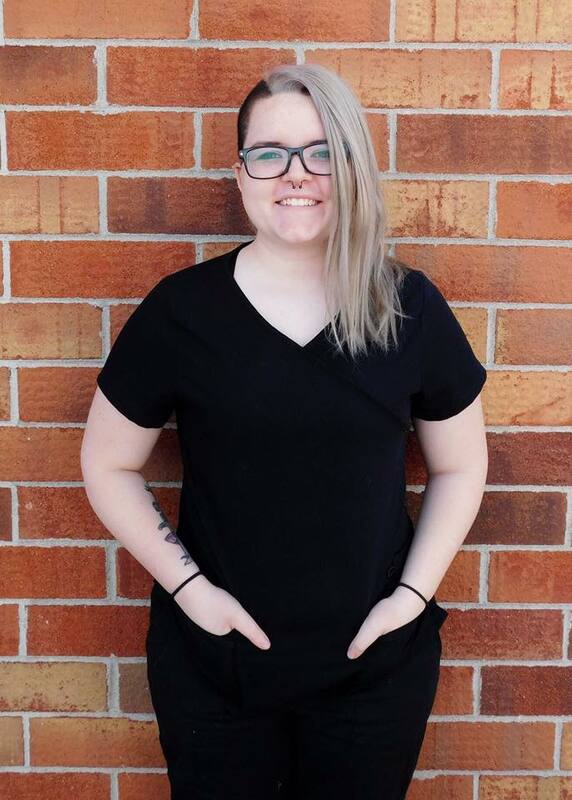 Alainna started here on an internship with Animal Behavior College in June 2018, and was excited to accept a position here once she had received her Veterinary Assistant Certification. She has grown up alongside horses, chickens, turkeys, goats, pigs, bunches of dogs & cats, and even some peacocks! 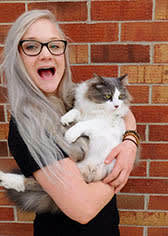 Now at home she loves on her Himalayan Mix kitty Yezma, who was rescued from Adams County Animal Shelter after being returned a few times before she was 3 months old. Yezma is best buddies with Thor, who is a Pitbull Mix who was given to Alainna because his previous family just didn't have the time for him. 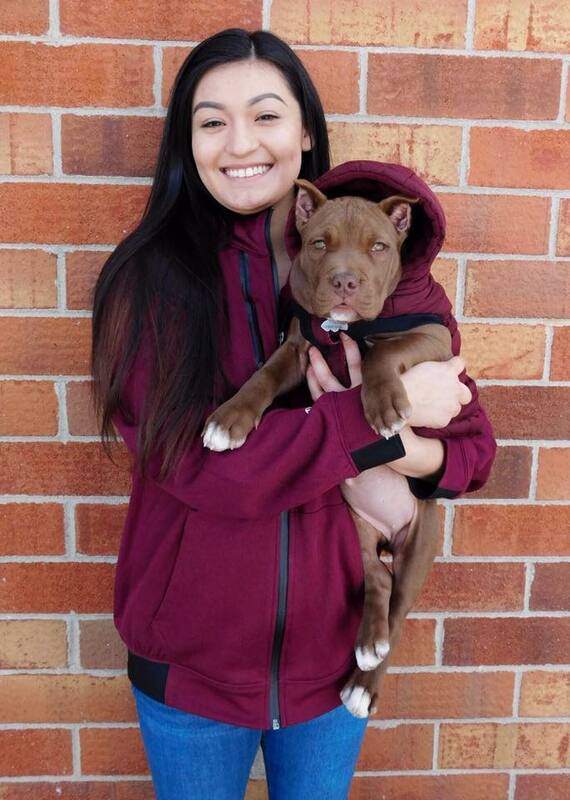 Alainna hopes to continue to expand her knowledge in veteran ary medicine, as well as canine training, in hopes that one day, she can open her own Medical and Behavioral Rehabilitation Center!